Christmas is quickly approaching. Whether you are planning for a holiday party at work, your organization, or a large get together at home, the clock will not stop ticking. There’s only so much time to work with and the more that can be plan for ahead of time, the better. Renting can take a lot of worry and stress off your plate, so that you can concentrate on the more creative side of your party planning; making the whole experience more memorable. 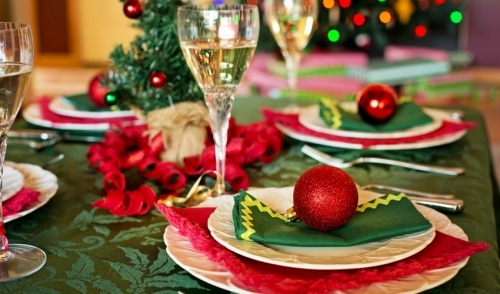 By renting what you need for your Christmas party, you can rest assured that you will be able to make things look the way you want them to, not just a way that you wish you could. You’ll save money too, and that savings can be put towards other areas of your holiday spending. Give us a call and we’ll help to make your Christmas party extra special. Our staff at Tyler Tents and Events will be happy to help with whatever you need!